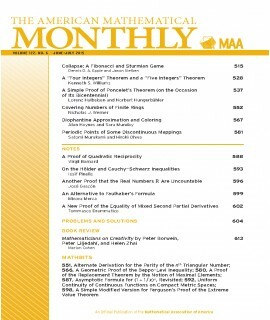 Journal of Computers in Mathematics and Science Teaching - Philippine distributor of magazines, books, journals, etc. 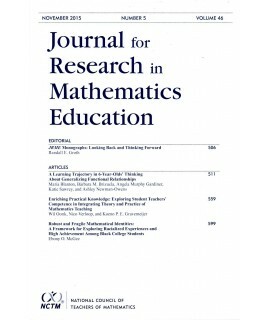 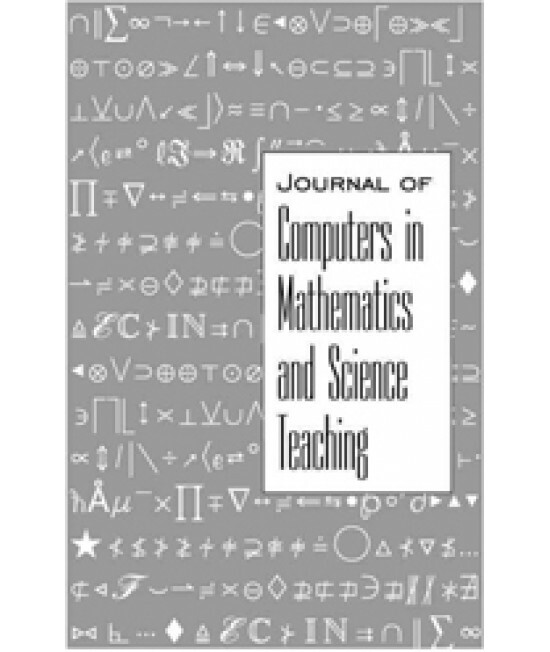 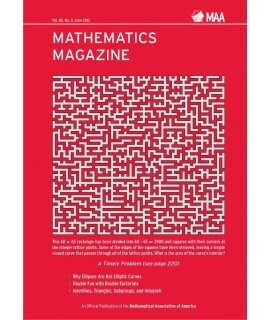 Journal of Computers in Mathematics & Science Teaching (JCMST) is a highly respected scholarly journal which offers an in-depth forum for the interchange of information in the fields of science, mathematics, and computer science. 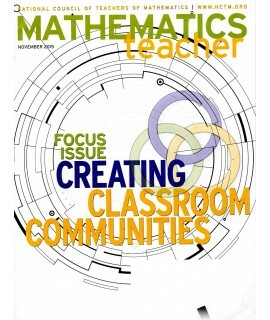 JCMST is the only periodical devoted specifically to using information technology in the teaching of mathematics and science.